The All-Browns use premium brown deer-tanned cowhide leather and matching brown oil-tanned laces. The Classics footbed uses a different leather than our other models, with a very supple feel. Classics use a fully adjustable continuous leather lacing system inspired by ancient designs. Utterly minimal, you won't find anything that doesn't need to be there. Your feet are the star, and timeless leather is the comfy, cozy backdrop. Designed as updates to traditional huaraches, these designs use a front buckle for adjusting the tightness of your straps. Like traditional huaraches, the laces are made from one continuous strap of leather. With Classics Lacing, say goodbye to flipping, flopping, and tripping - you're going to be locked in, with sandals that move with your feet for a natural, effortless feel. And with our sizing guides and easy Hassle-free Exchanges Program, you'll get a perfect fit, every time. Please note: Classics require you to lace them up. 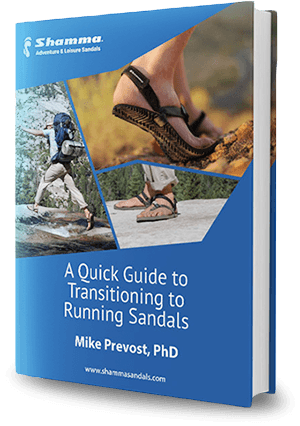 We have guides for you on the site and instructions that come with the sandals. Classics take a bit of dialing in, but once you get them adjusted to your feet, you won't want to take them off. They're almost like slip-ons - easy to take on and off, and easy to carry with you. Classics are most similar to the Chargers in terms of weight and treading, but they have a distinct feel all their own.